In the East Kazakhstan region in the heart of the Altai Mountains in Katon-Karagaysky district are located Aksu complexes of therapeutic treatment. You will be met by the majestic Altai cedars sparkling on the sun cascades of the falls, dazzling mountain tops, the healthful crystal-clear air heavy with scent aroma of needles and miscellaneous herbs of the Alpine meadows. The "Nur-Bulak" complex is located close to Tokpaiyn village, at the bottom of a mountain in needle-leaved and birch forest. The road to the complex is asphalted. The healing spring Nurbulak (in translation from Kazakh Language - a radiating light streamlet) flows directly on base territory. Complex is dispose of 20 small square-sawn timber houses and 7 yurtas with the Kazakh furniture. There are one-and-a-half beds, bedside tables, TV, shower, cold and hot water, toilet in each of 2, 4, 6 places suits. There is a refrigerator in kitchen. Rooms are spacious and comfortable. Comfortable dining room with East and European food at your disposal. The magnificent therapeutic complex is equipped by modern baths. 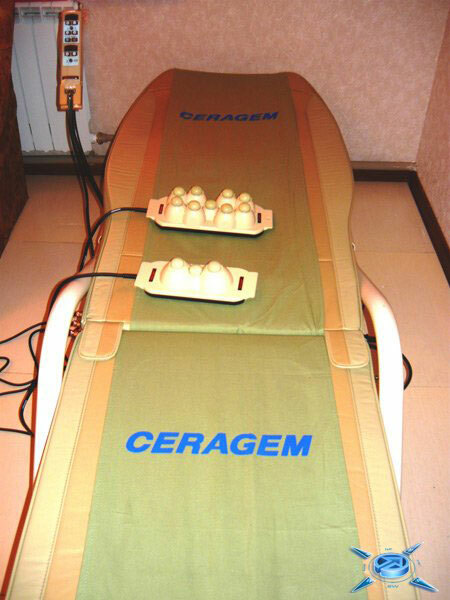 There is a massage bed. For your leisure: sauna, swimming pool, racetracks, training devises, tennis court, volleyball and horse riding, excursions, picnics, picking berries, mushrooms, herbs, fishing. * Please use currency informer below right pictures site bar to calculate the current rates in US dollars. Complex of therapeutic treatment - two dag's baths, foot bath. Excursion to a red deer place. Services to stay in the hotels of the city of Ust-Kamenogorsk.